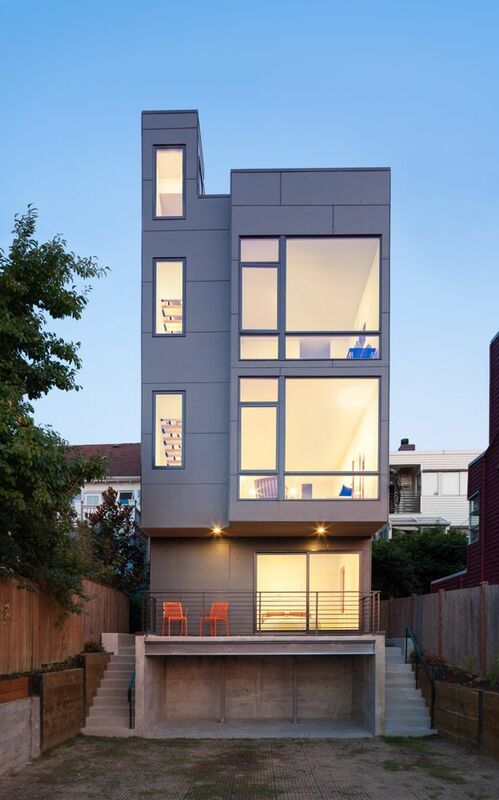 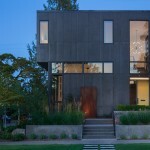 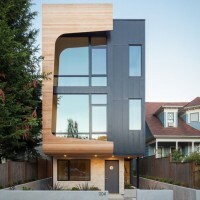 Malboeuf Bowie Architecture designed three townhomes in Seattle, Washington, that fit on a lot that once had just a single family home. 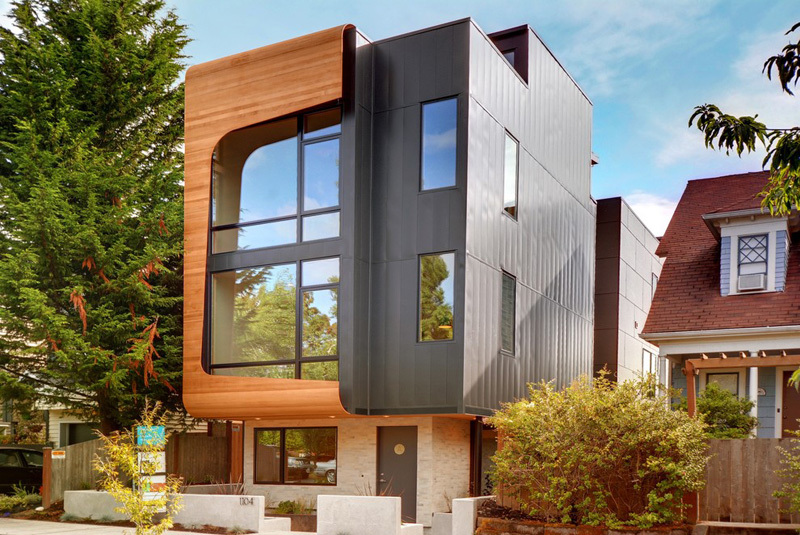 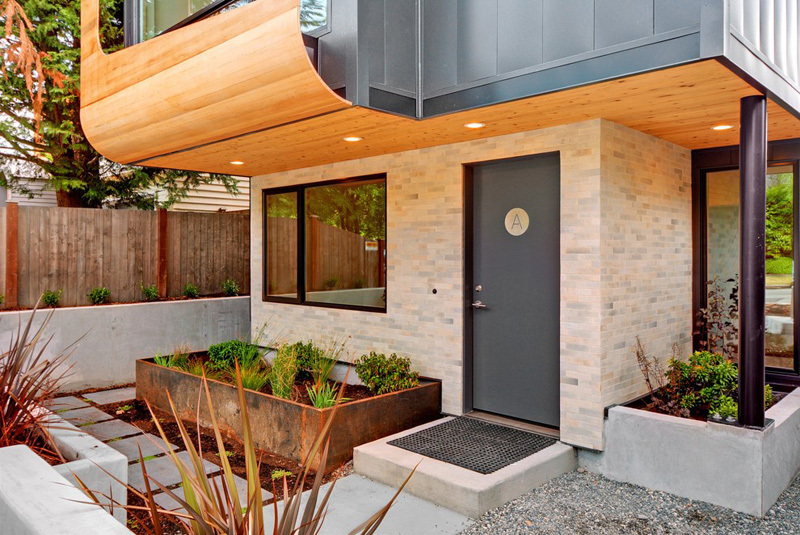 In a time of rising land prices and energy costs, these three townhomes fit on what was an underutilized single family home lot in the Capitol Hill neighborhood of Seattle. 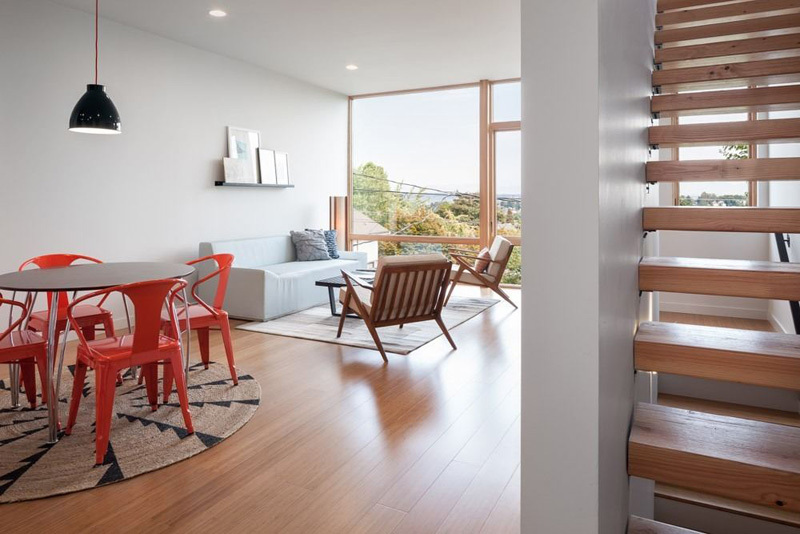 Each of the houses in the overall project is unified and distinct, each structure is composed as a unit, and each home is clearly distinguished. 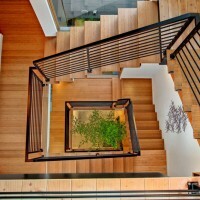 In this way it simultaneously offers levels of community, diversity, and individuality. 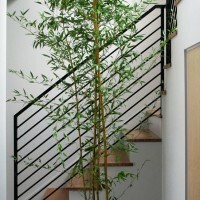 The interiors are stacked by use. 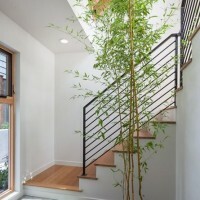 The utilitarian entrance level includes the an flex space and bath, and guest bedroom. 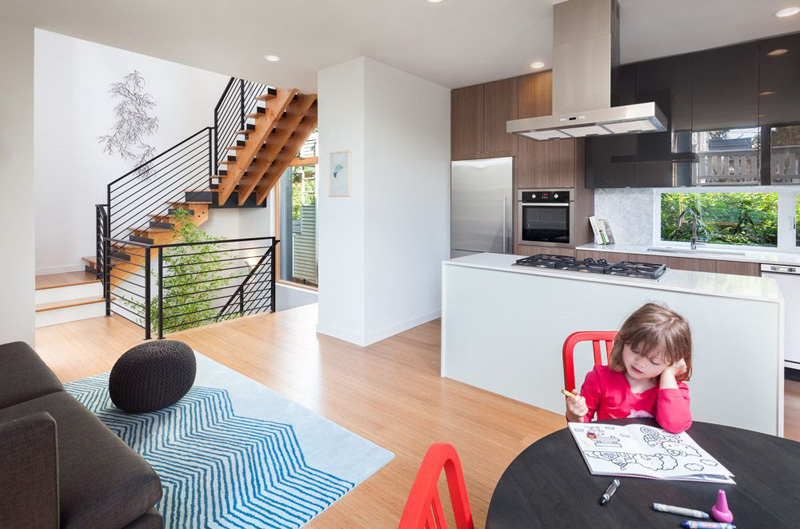 The second floor offers an open-plan kitchen, dining and living space. 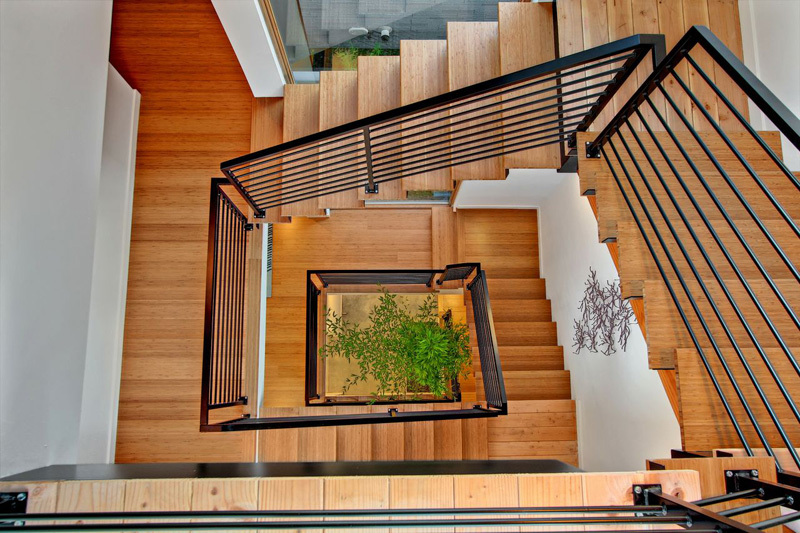 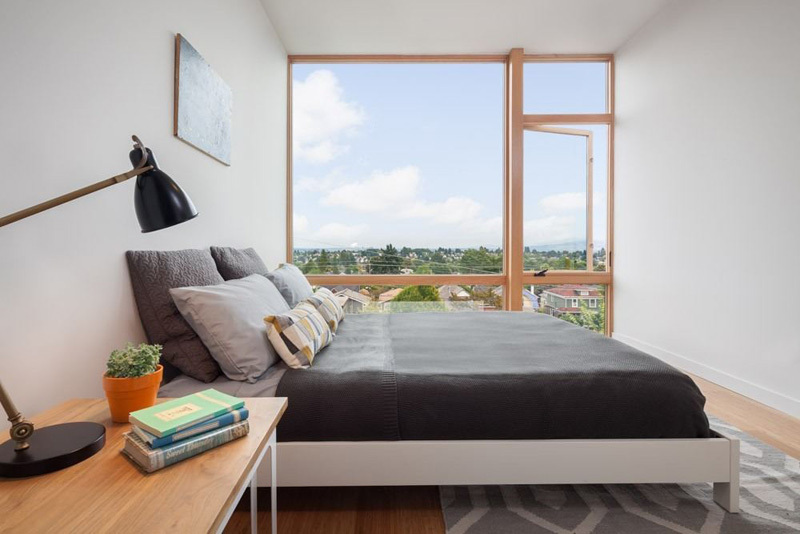 The upper floor is reserved for the private bedrooms and access to the green roof decks. 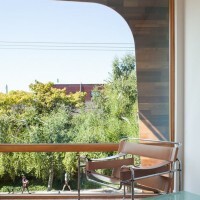 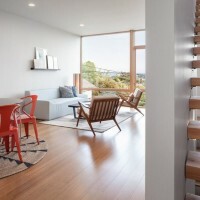 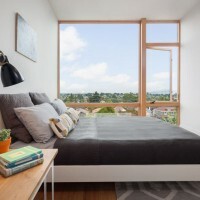 Internal planning is distinctly divided into private bedrooms that afford privacy to the street; and open, sun-lit spaces that provide a physical connection to the neighborhood. 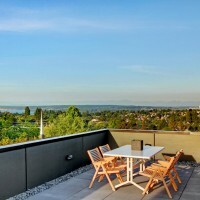 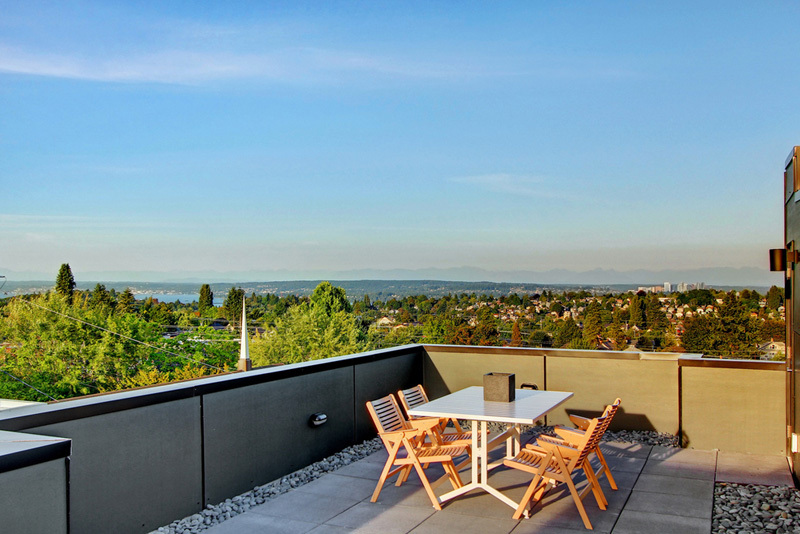 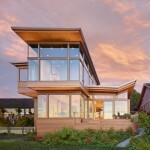 Glazing frames the views of the Cascades and Lake Washington to the west and downtown Seattle to the east. 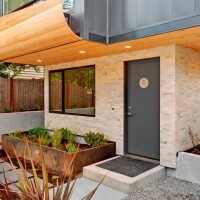 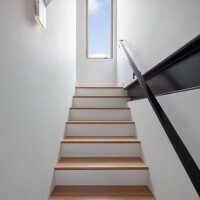 The entry paths to each unit are designed to foster casual interaction between the occupants.